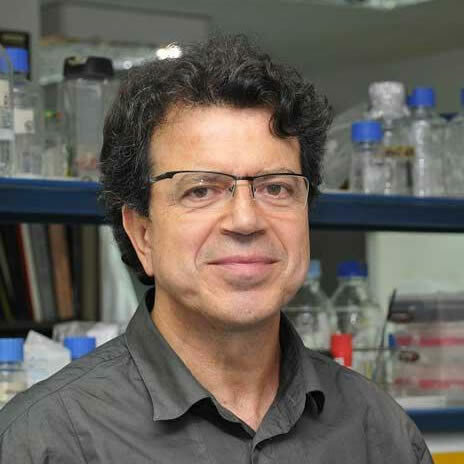 Head of the Immunology Service of the Central University Hospital of Asturias (HUCA) and Professor of Immunology at the University of Oviedo. In possession of 36 years of research, he commands a research group of the HUCA Biohealth Institute in association with the FINBA foundation in which 27 researchers have been trained. He has commanded 19 Doctoral Thesis, 15 Research Seminars, 25 Bachelor Thesis and 4 Master Thesis Projects. He has been IP in more than 25 research projects and has published 206 articles in both national and international journals on immunological monitoring, rheumatoid arthritis, cancer genetics, among others (with an average impact index of 5.6 per publication in the past 5 years). He is the co-author of 2 books about immunology and has participated as a guest in more than 400 communications to national and international conferences. Founder and partner of HealthSens since September 2009.